The royal old city of the country has a perfect vibrant blend of old and new charm. You can enjoy it by the booking of Jaipur sightseeing taxi. The Jaipur city tour package will take you on the stroll and you will be mesmerized by the alluring royal beauty of the city. 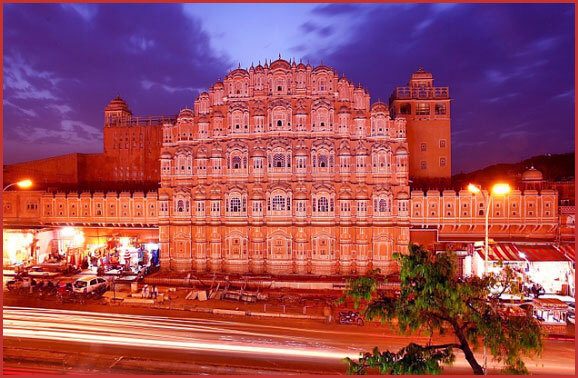 You should book Jaipur sightseeing taxi for visiting the culturally-rich historic sites. There are many attractive forts which you shouldn’t miss like Amer Fort, Jal Mahal, Rambagh Palace etc. 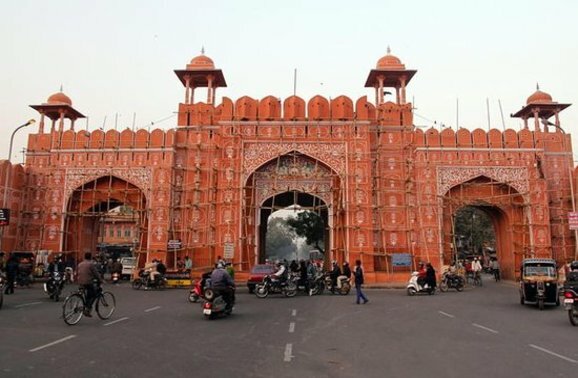 The Jaipur sightseeing taxi service will take you to the extravagant architectural monuments. You can explore the magnificent city and enjoy the flagship of Rajasthan Government handicraft stock at the Emporium. 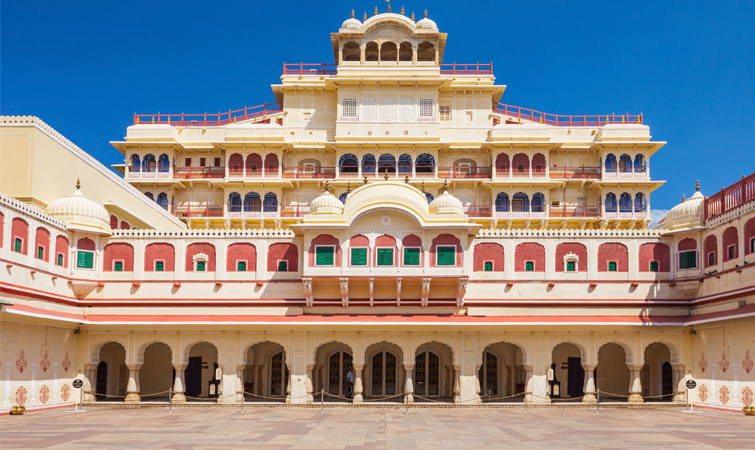 As per your Jaipur city tour package, you can enjoy the surreal evening sky view from the majestic Nahargarh Palace. There is no excuse to not try the famous food items. The most splendent and scenic city of the Rajasthan state is India’s first planned city built in the 11th century. 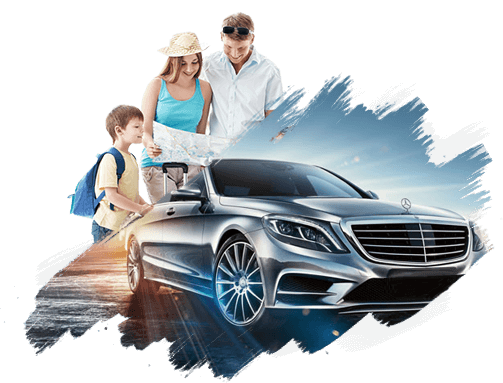 By booking the best package of Jaipur sightseeing by car, you can cover major tourist attractions. You can enjoy the affordable Jaipur sightseeing package starting with five storey red sandstone architectural site which has 950 windows built in 1799 which is the part of the city palace. The blend of Rajputana and Mughal culture, this traditional architecture is a vast palace occupying 1/7th of the Jaipur. You will find the series gardens sprawled around the palace, courtyards and some other structures like Chandra Mahal, Mubarak Mahal, Diwan-e-Khas etc. The five largest astronomical observatories historic site is the UNESCO world heritage site built during 1727-1734. The site has 14 geometric devices used for measuring time, eclipse prediction, orbital tracking of stars etc. The hired guides can help you in understanding the signage mentioning the instruction of using these devices. Q: What is the best time to visit Jaipur? A: The early November to February is the best time to visit. Q: What are the famous things in Jaipur? A: Johri Bazaar, Nehru Bazar, Chaura Raasta, BadiChauper etc. are famous for shopping. Q: How much time to spend in Jaipur? 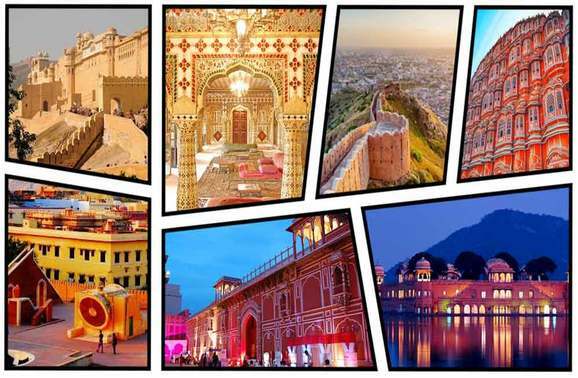 A: You can book Jaipur sightseeing taxi to cover major sightseeing sites in max 3 days. People from different parts of the world visit India and also visit Jaipur to enjoy the cultural legacy and beauty of the city. Different means of transport is well connected to different parts of the country and can be reached to Jaipur with ease. 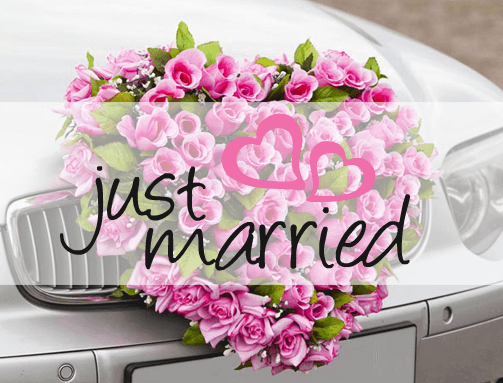 The Jaipur Air is situated at Sanganer from the main city which is connected to all major cities of the country. It has the domestic flights and the international flight. You can get a taxi or bus to the main city from the Airport. 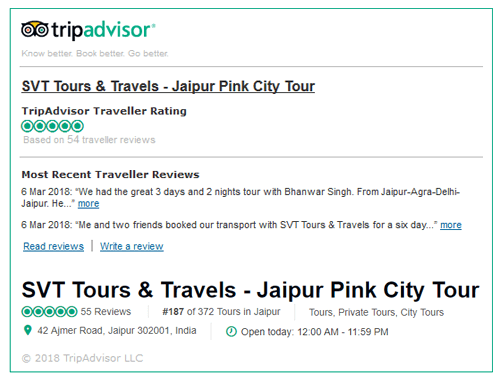 You can opt for the best Jaipur city tour package which includes air tickets also. There are several trains that have connected the city to all the major parts of the country. The well-connected network of trains is available to Jodhpur, Jaisalmer, Alwar. Bikaner etc. There is a special, luxurious train called Palace on Wheels departs from New Delhi covering major cities of Rajasthan. The Pink City of Rajasthan is linked to all major cities of India through the well-connected network of national highways. You can avail the State Transport Corporation, AC and Non-AC Volvo buses. Varieties of a rental car will be provided. Trained and Experienced Drivers will be provided.